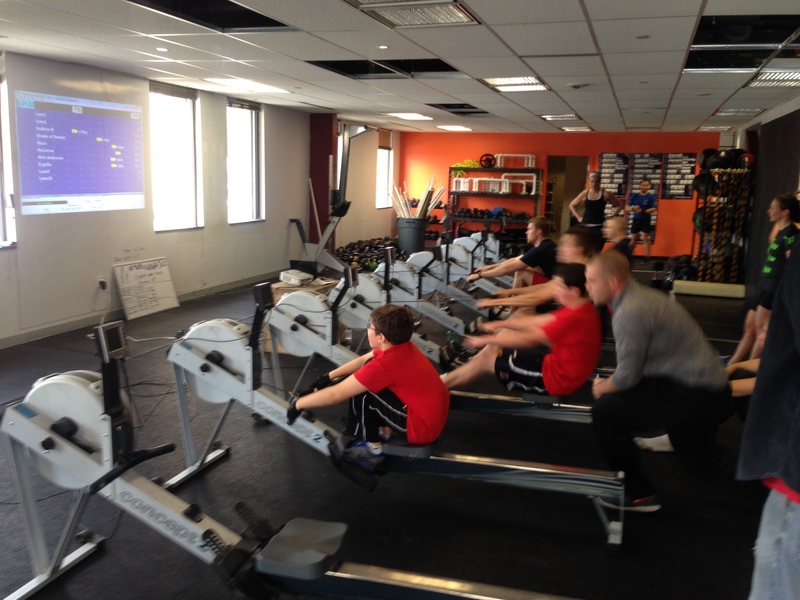 A middle school athlete getting after his first race ever at the Renegade Rowing League! The focus of today is Strength, so be sure to get in the Strength WOD of 3x10RM Back Squats. If time allows, choose the blocks that will help you improve as an athlete. If you have enough time for all three blocks then attack them all! This entry was posted in Rowing, Strength and tagged exercise, functional movements, recruitment patterns, rowing, sports, training by Renegade Rowing. Bookmark the permalink. Awesome times Ward! Love that third one.